There is nothing that smells quite like lavender. The soothing floral scent is a pleasure to most, and is found in many natural products. Although its fragrant properties are well known, the benefits of using lavender largely aren’t. Lavender essential oil is currently the most used in the world. It has stood the test of time, with early uses dating back more than 2,500 years! From its calming ability to its healing properties, here are five health benefits of using lavender. You may have heard of free radicals-they are highly dangerous to the body. What are they exactly? In simplest terms, free radicals are highly reactive molecules that are a natural byproduct of chemical processes in the body. The more they build up, the more dangerous they become. Antioxidants are natural enzymes that prevent free radicals from damaging cells further. 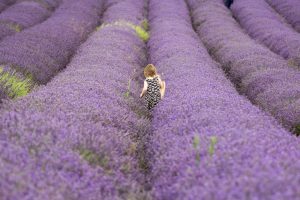 Lavender essential oil has been found to help the body produce more antioxidants, lessening the amount of free radicals present and improving health. Scientists also have found that lavender helps protect cells from cancer! Sunburn or dry skin? Use lavender! Lavender is a great natural antimicrobial, thus helping its skincare characteristics. Lavender soothes the skin, helping it maintain a healthy feel and appearance. If you’re worried about those wrinkles and age spots, lavender is commonly used as an effective, natural remedy! Lavender has been used as an anti-fungal and antibacterial for centuries. It also speeds up the healing process in burns, cuts, scrapes, and other wounds. Paired with other beneficial oils such as clove, tea tree and cinnamon, it is very effective in stopping infection and heightening the pace of recovery. 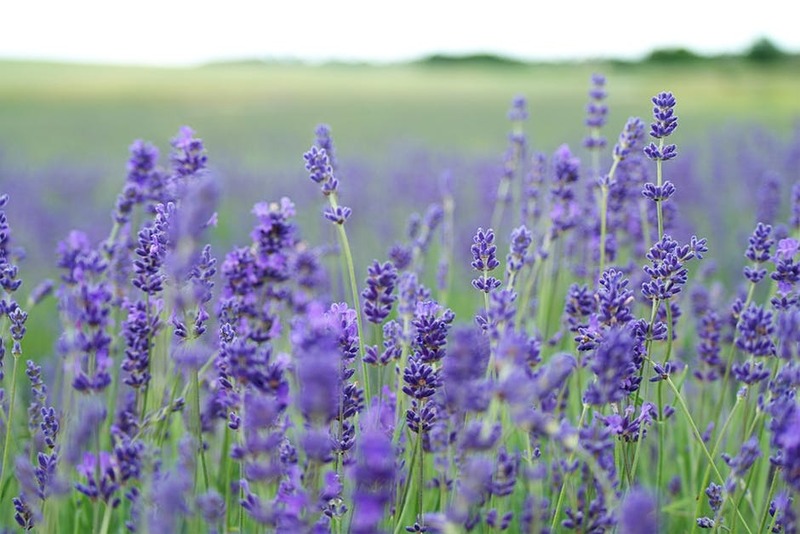 There is a reason why lavender is so commonly used to help people relax-it works! Lavender has natural calming and soothing properties to ease the upset or restless. Many have difficulty getting to sleep, or simply have insomnia. Lavender’s properties help sleep come easier and improves the quality of it. 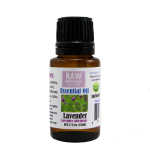 One of my favorite lavender oils is made by Balm Baby-high quality and it comes in a small vial that makes it easy to apply. I even use it in my diffuser/humidifier in my bedroom when I’m feeling the need to relax! My little guy, Riley can be antsy and restless sometimes-I tried a few drops of the oil around his neck and wrist before bedtime and now he loves it! Side effects of most medicines to turn people off of them. Not lavender! Lavender has been commonly and effectively used to help treat neurological issues for hundreds of years. It has been proven that lavenders properties are viable treatment options for Alzheimer’s, strokes, stress, anxiety, depression, and many more! Have a cranky baby? Use lavender shampoo-Episencial Peaceful Bubbles is a 3 in 1 body wash, shampoo, and conditioner that is awesome to use. It smells great and helps soothe even the most irritable little one, making bathtime and the rest of the day easier for mom, dad, and baby. Try incorporating lavender into your day, you might be surprised at the sweet-smelling perks! This entry was posted in Blog and tagged balm baby, episencial peaceful bubbles, green team reviews, lavender oil. Bookmark the permalink.